This Job Role is an INTERN/Trainee in the IT Global Helpdesk Process. This role defines the critical Part of the IT Global Helpdesk which includes the complete Active Directory access and also Admin Privileges to all the Applications within the IT Global Support Boundaries along with account unlocks, password resets, New Hire WO, Termination WO, extension WO, Modify WO, basic level Troubleshooting on all the Technical issues. She/he has to respond to the request either via mail, call, In person or Technician’s requests. While handling the issues she/he is following quality guidelines and ensures that the issue is handled with utmost care. WHAT EXPERIENCE, EDUCATION AND OTHER REQUIREMENTS MUST THE CANDIDATE POSSESS? Technical Support will be the 1st point of contact to all the technical needs of the users. Tech Support Executive must be willing to take up the most challenging IT issues of Employees and learn towards excellence in the IT Domain. 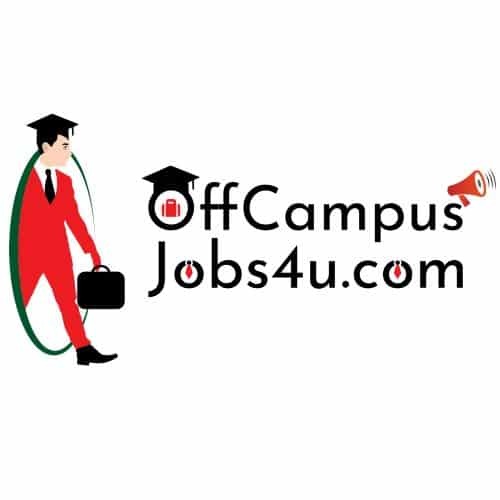 Graduate in B.E/B.Tech/BCA or BSc/BCom with windows operating system knowledge.